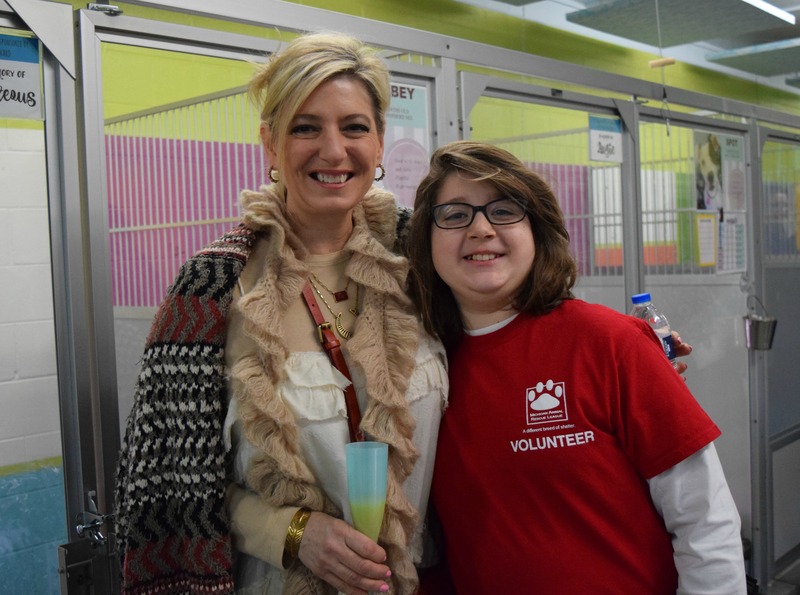 On Sunday, March 12th nearly 150 guests gathered at the Michigan Animal Rescue League for Mutts & Mimosas. 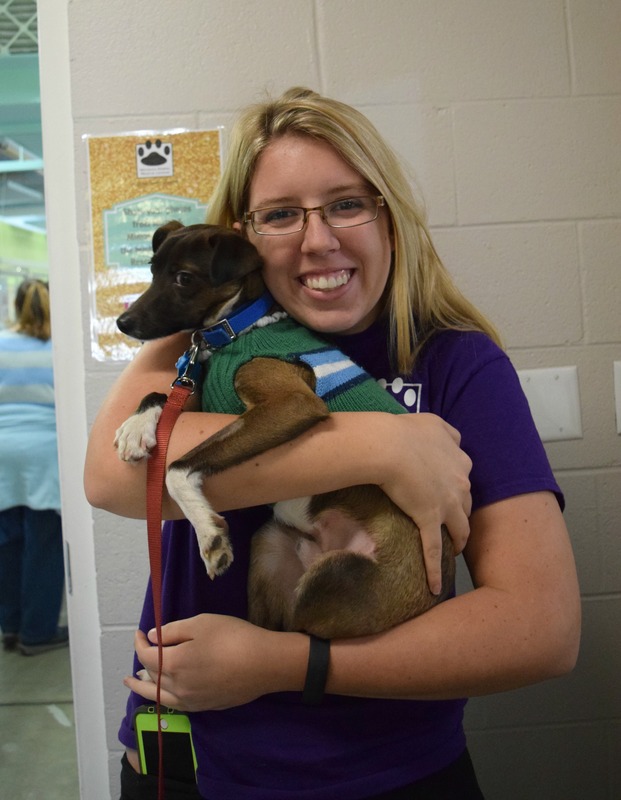 And of course, the wonderful company of our adoptable cats and dogs! 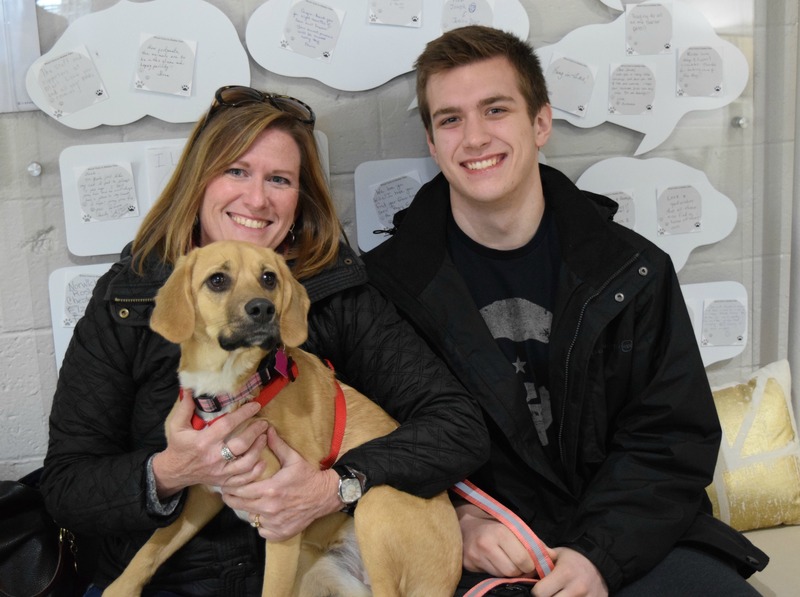 While this event was intended to be more of a “friend-raiser” rather than a fundraiser, we were still able to raise over $2,000 during the event! 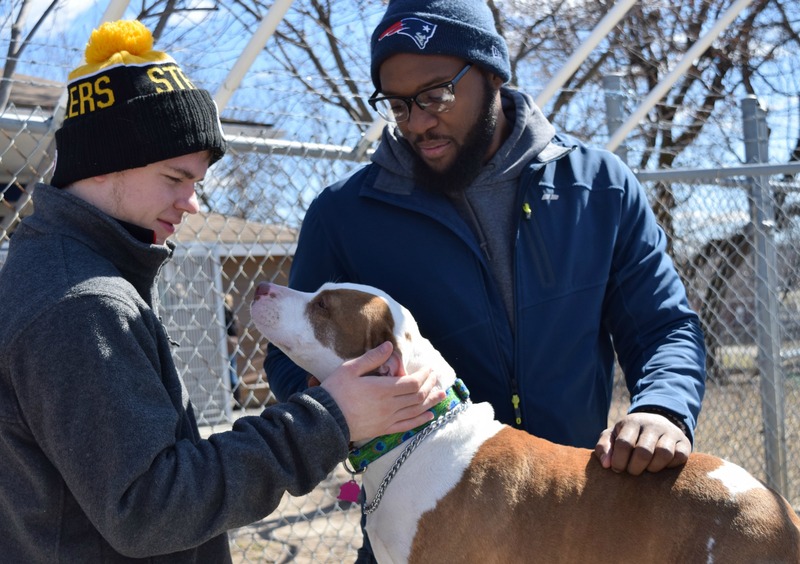 These funds will directly impact that lives of homeless cats and dogs right here in our own community. 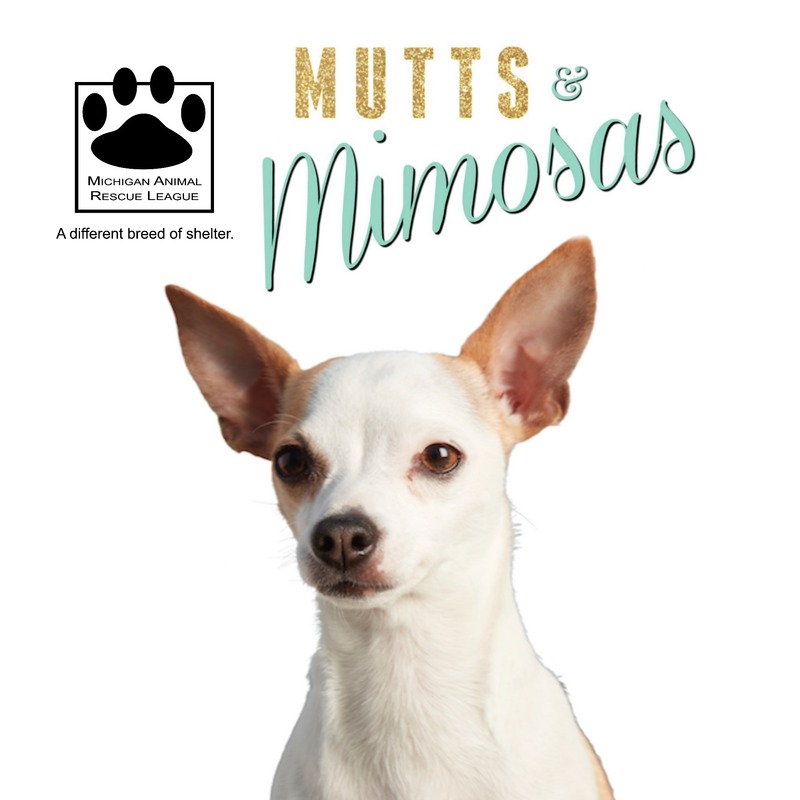 We appreciate everyone who attended and supported Mutts & Mimosas! 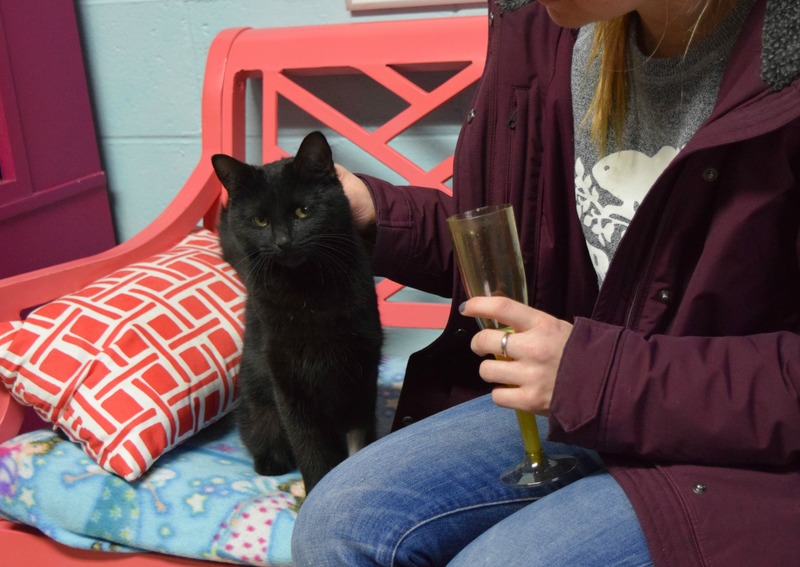 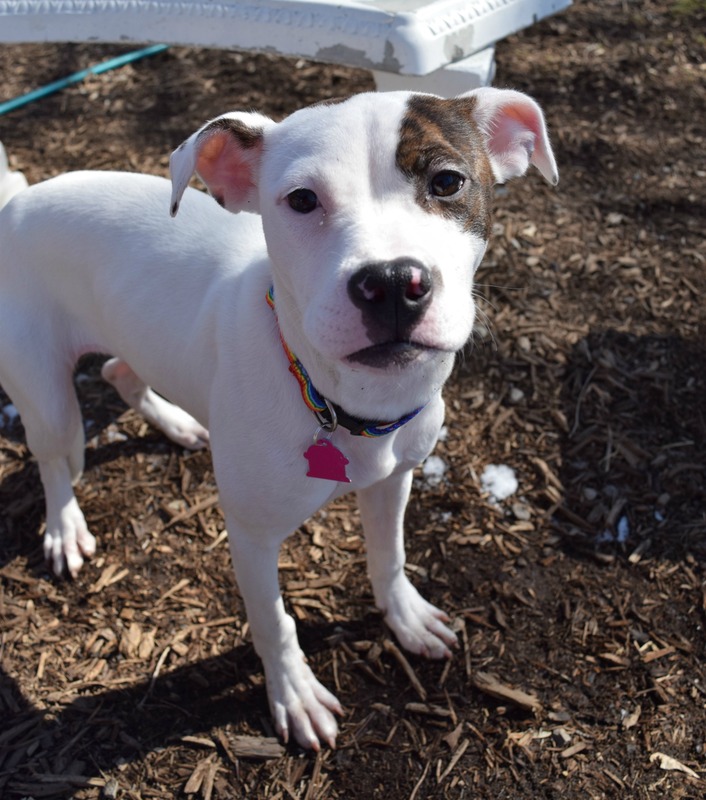 about upcoming events, adoptable animals and more!